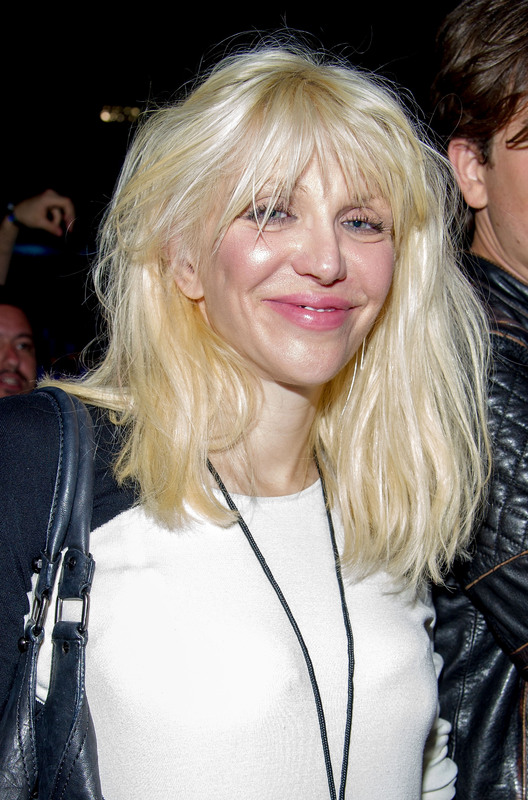 To most people, Courtney Love is... eccentric. But, odds are, if you grew up in the 90s, you're slightly fascinated with her and will always hold a special place for her in your Doc Martin/babydoll dress-wearing heart. The former Hole frontwoman always marched to the beat of her own drummer, and judging by the interview she recently gave UK's Sunday Times, it's obvious that that's still very much the case. In the interview, Love admit to losing $27 million worth of Nirvana money, mostly to settling lawsuits over the years. But the fascinating/weird/WTF part is that she's not losing sleep over it. "I know that's a lifetime of money to most people, but I'm a big girl, it's rock 'n roll, it's Nirvana money, I had to let it go," Love said. "I make enough to live on, I'm financially solvent, I focus on what I make now." Here's why Courtney's awesome, though: that's not the most interesting part of the interview. When talking about the control she has over the Nirvana brand, Love talked about how it's a priority of hers to protect her late husband's music, regardless of how enticing a financial offer she gets. "I've protected it from everything from Kentucky Fried Chicken commercials to movies about board games," said said. "We've been offered $6 million for 18 seconds of one Nirvana song and I turned it down." Whether you love (heh) or hate her, the woman's got a point, and it never really dawned on me until this interview: when was the last time you heard a Nirvana song in a cheesy commercial or movie? Probably never, right? She may be living in her own, weird world, and sadly, estranged from her daughter, my she certainly has some integrity and conviction when it comes to the band's music. She could have made a fortune off of it. I mean, $6 million for 18 seconds. That would be really hard to turn down. How could you not love this woman? She's a delight!